Guest blog post written by Amber Tiffany, Content Marketing Manager at Invoca. Ever since smartphones became a permanent hand accessory, marketers have been hungry to connect with their mobile audiences. As performance marketers, we naturally focused on targeting the mobile crowd with mobile search, mobile sites and apps. But in our quest for more clicks and swipes, we forgot what our little hand-held devices were actually meant to do—make calls. And you may be surprised to find that despite how often you see 20-somethings furiously tapping out texts, emails, Facebook updates and tweets, millennials are making calls on the regular. 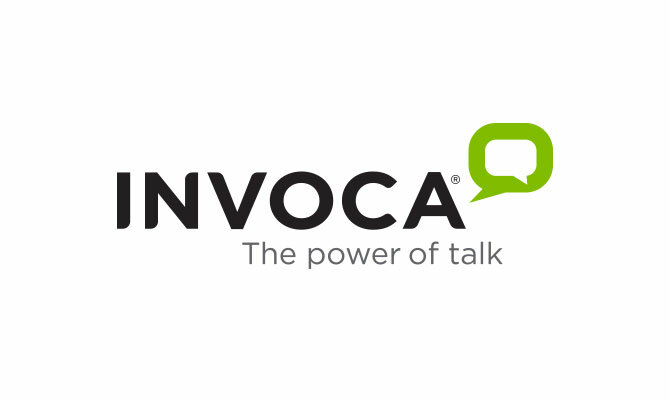 Invoca’s new State of the Mobile Experience Report, reveals insights into how people use their phones, and that includes how they connect with businesses. Our biggest discovery: people identified “calling” as the most valuable phone function, even above social media, email and video. 65% of people have used their phone to call a business in the past month, while only 24% have used their phone to fill out a form. 58% of people who call a business are calling about a purchase of $100 or more. 66% of millennials are likely to call a business, while only 22% are likely to use social media to contact a business. Now the million-dollar question: What does this mean to you? As a performance marketer, you’re keenly aware of how clicks affect your business; now it’s time to approach phone calls the same way. Consumers are using their phones, and each conversation comes with valuable data that can help you better optimize your mobile tactics across channels and capture more valuable customers. And make sure to approach phone calls as an extension of your other marketing efforts—you’ll create a much simpler customer experience by incorporating phone calls into your mobile, paid search and other marketing strategies. For a deeper look into how, when, and why your customers are using their smartphones, check out the infographic below. You may be surprised what opportunities you’ve been missing. Amber brings her passion for writing and technology along with her two first names to the marketing team at Invoca. As Invoca’s Content Marketing Manager, Amber has extensive experience in content strategy and prides herself in staying up to date on all things marketing, from SEM to lead generation to conversion rate optimization.